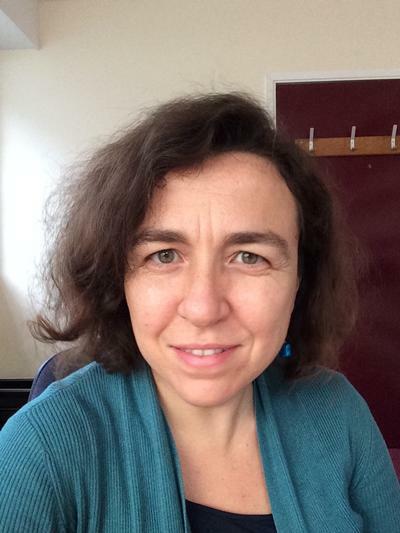 Dr Chiara Forlati is Lecturer in Economics within Economic, Social and Political Sciences at the University of Southampton. I hold a PhD from the Universitat Pompeu Fabra. Before joining the University of Southampton as a Lecturer in 2014, I was a research fellow at the École Polytechnique Fédérale de Lausanne. For further information, you can visit my personal webpage here. Forlati, C., & Lambertini, L. (2011). Risky mortgages in a DSGE model. International Journal of Central Banking, 7(1), 285-335.